“But I had a Plan. In our high school days the general idea of fun had been to paint “Class of 75″ on the water tower, or maybe tie some farmer’s goat up there for Halloween, but now I had serious intentions. In my first few years at Pittman County Hospital I was able to help Mama out with the rent and the bills and still managed to save up a couple of hundred dollars. With most of it I bought a car, a ’55 Volkswagen bug with no windows to speak of, and no back seat and no starter. But was easy to push start without help once you got the hand of it, especially if you parked on a hill, which in part of Kentucky you could hardly do anything but. In this car I intended to drive out of Pittman County one day and never look back, except maybe for Mama.” (The bean trees – Barbara Kingsolver). 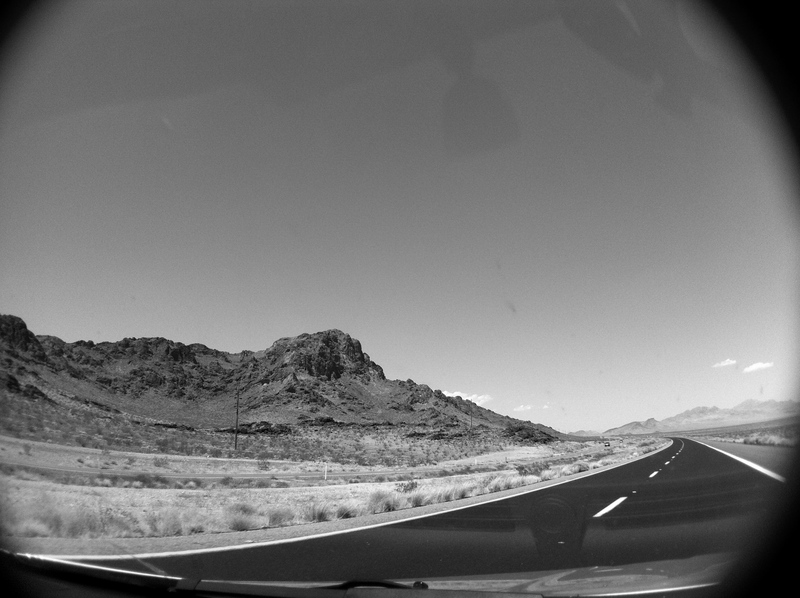 Posted on September 14, 2014 October 5, 2014 by Helena	This entry was posted in Black and tagged Barbara Kingsolver, Black and White photography, Photography, road trip. Bookmark the permalink.